If you’re thinking of studying an IOSH course or would simply like some more information on IOSH, then you’re at the right place as in today’s blog we’ll be discussing everything related to IOSH. 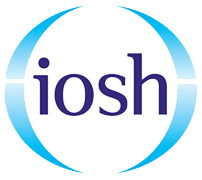 What Is The IOSH Course? If you’re a manager, the IOSH Managing Safely course gives you the practical information to ensure you can handle the health and safety aspects of your team. This includes an understanding of the law and responsibilities, assessing risks, identifying hazards and how to investigate accidents and safety incidents at work. For those of you who have already undergone the IOSH Managing Safely course, there is the option of a shorter version of this course which is the IOSH Managing Safely Refresher, which refreshes your knowledge on what you learnt from the IOSH Managing Safely course. The IOSH Leading Safely course is designed for a positive health and safety culture to be developed and allowing for it to fit in with the overall direction of your organisation. 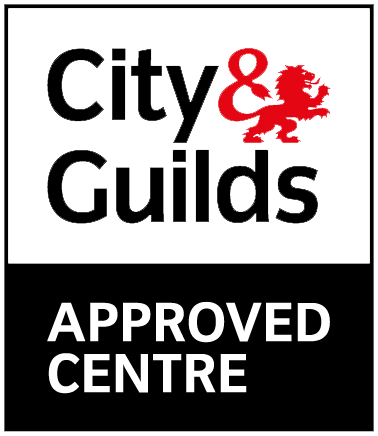 The course focuses on the benefits the business can gain from having a solid health and safety strategy in place such as a better reputation, productivity and staff morale. The third IOSH course we offer is IOSH Working Safely. This course is designed for employee’s so that they know what is meant by safe working, how to control common risks and hazards as well as learning what individual responsibility every worker has to health and safety within an organisation. Completing an IOSH course results in substantial benefits not just for you as an individual but for your organisation as well. Business owners, managers and directors note that the general safety culture in many workplaces improves drastically after completing an IOSH course. Therefore promoting a culture of safe working is as important as actually following health and safety policies, which IOSH courses are designed to reflect. Also, many businesses report that their productivity increases too. As employers and employees are made more aware of health and safety risks and how to avoid them by undergoing an IOSH course, fewer hours are lost to sickness and ill health. There is also an increased involvement from everyone within an organisation in regards to health and safety and the more people who actively engage in health and safety policies, then the safer the workplace will be. 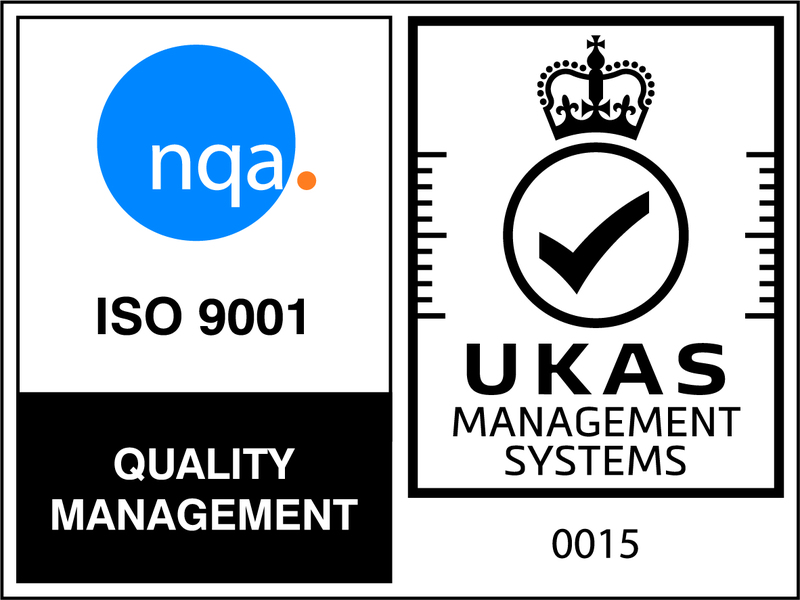 NEBOSH is an awarding body that offers several health and safety management qualifications. These accredited courses are recognised all across the world and can provide a major boost to the career prospects of many employees. Undertaking an IOSH course provides a solid stepping stone to the NEBOSH National General Certificate. Many people who complete an IOSH course go on to study for this globally recognised training course, which also offers in- depth training on workplace safety management and is a vital qualification for anyone who wants a career in health and safety. Health and safety is an integral part of our everyday working lives and while massive improvements have been made in recent years, there is still work to be done. Enrol in an IOSH course with us at Project Skills Solutions today, by clicking here to view the courses we have available. You’ll not only improve your health and safety knowledge and skills, but the overall performance of your organisation as well!